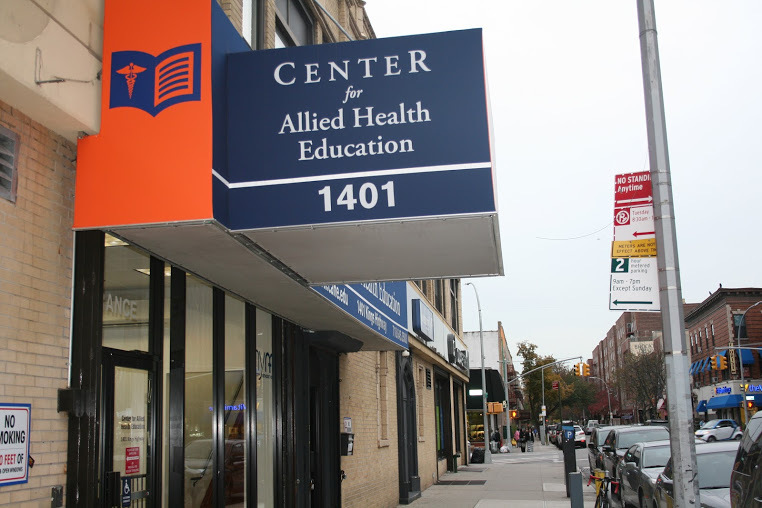 Center for Allied Health Education is one of New York's leading healthcare educational institutes. We offer medical education courses and certificate programs in Diagnostic Medical Sonography (Ultrasound), Radiography, Radiation Therapy, Medical Assistant, Surgical Technology, as well as our EMT, Paramedic and Paramedic Refresher options. 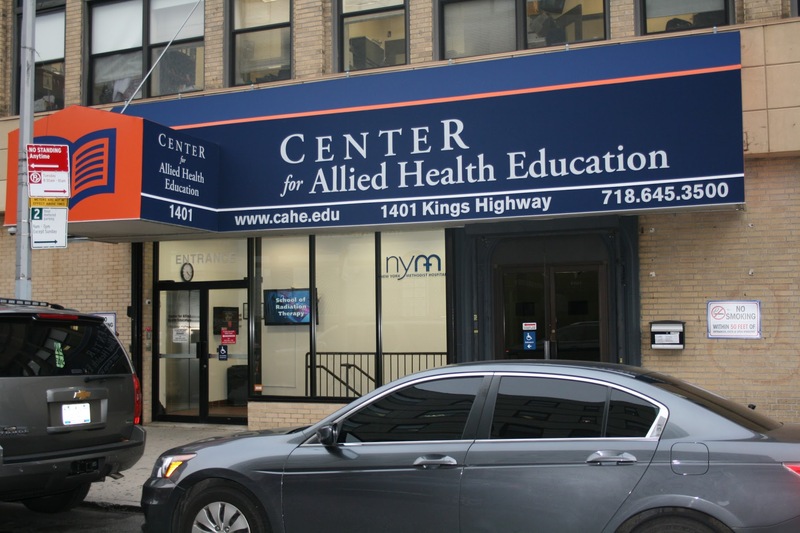 CAHE Is proud to serve students across New York City and surrounding areas from our Brooklyn headquarters. 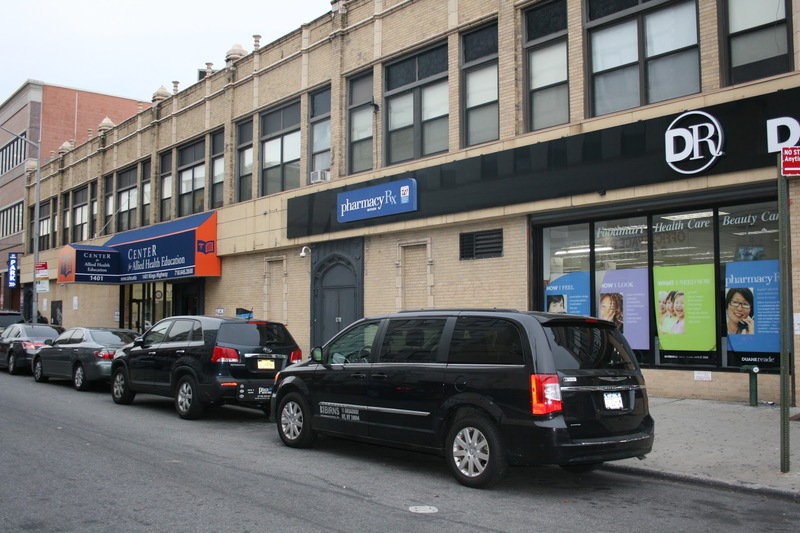 Areas we serve include Long Island, Staten Island, Nassau County, and more. CAHE is an accredited healthcare training institute that offers a range of financial aid opportunities.